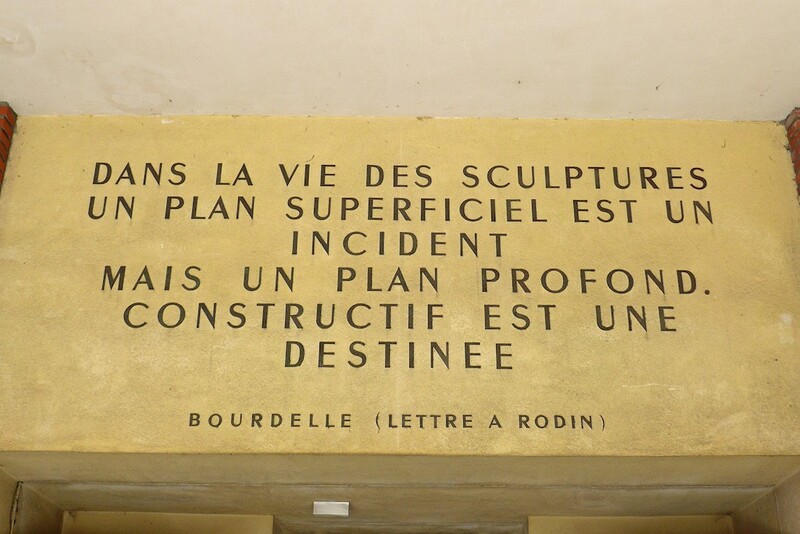 The Bourdelle Museum reopened on 6 March after several months of renovation. 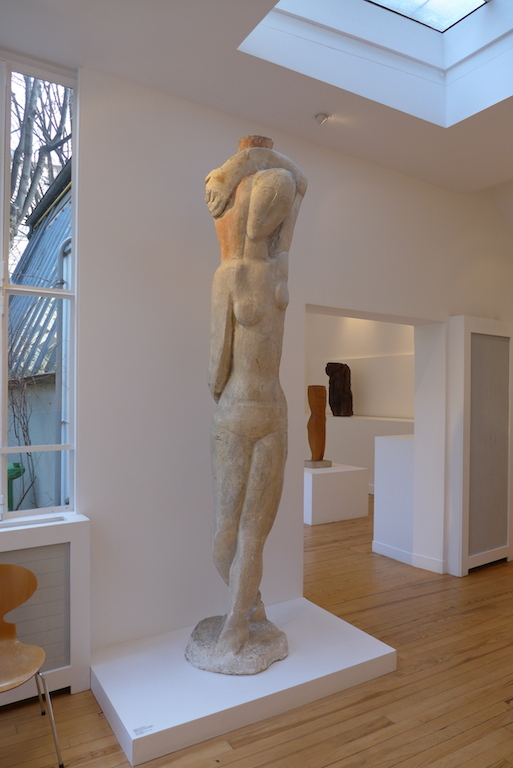 After visiting Mariola’s B&B near the metro station Falguière in Montparnasse area I went to the Bourdelle Museum on its reopening day. However I have been a little bit disappointed as some of the museum’s rooms were still closed. For that reason I recommend you to plan your visit from 1st April. Indeed on that date the temporary exhibition “Mannequin d’artiste, mannequin fétiche” is starting and the renovation should be ended and all the rooms reopened.